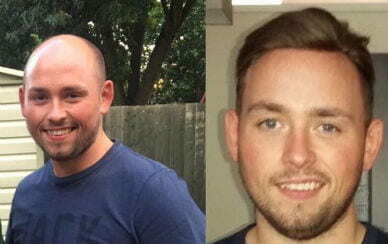 Looking for Hair Replacement in London? 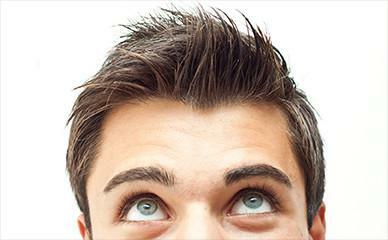 Hair Loss Is Experienced by Almost 40% of the Population! For many, this can have a traumatic effect on their life. There are many reasons for hair loss, thinning and damaged hair – hormonal, genetic, trauma and illness being the most common. Whatever the reason, HD Hair Replacement can offer a solution. 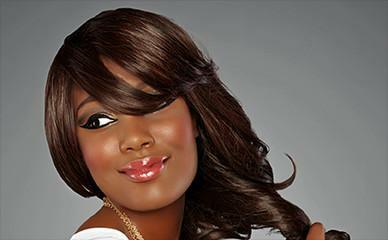 Our undetectable solutions can give you back the hair and confidence you desire. Our hair loss consultations are confidential, free and without obligation. They are available by appointment in the comfort of our London hair replacement salon, via Skype or Apple FaceTime, contact us today. We are happy to discuss the non-surgical hair replacement solutions we offer with clients across London. We know losing your hair can make you feel uncomfortable and less confident. The good news? We can help! 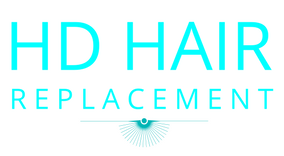 HD Hair Replacement offers non-surgical hair replacement for men and women. Apart from hair replacement, we can apply low-level laser therapy (LLLT) to your scalp as a treatment for hair loss too. We will discuss with you all hair loss solutions available to find the perfect match for you.